You may have previously known that comedian Bobby Moynihan lends his voice to the title character in Chozen, but the latest trailer for this FX animated series shows the voice actor morphing into this rapper on a path of redemption. 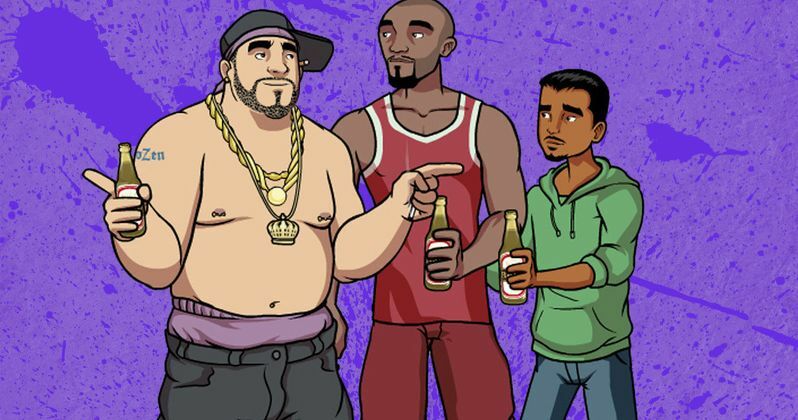 The series follows Chozen, a gay white rapper who tries to start a better life after his release from prison. Check out the latest video before the series premiere debuts Monday, January 13.